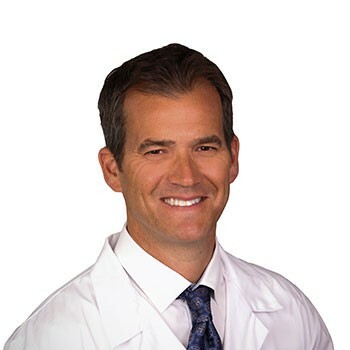 Roger E. Murken, MD is a board-certified Denver orthopedic surgeon. After his training to be an orthopedic surgeon he went on to complete additional sub-speciality training in foot and ankle surgery. Dr. Murken specializes in adult and pediatric general orthopedics, sports medicine, traumatic fractures, and is highly specialized in disorders of the foot and ankle. Dr. Murken completed his medical school training at the University of Colorado School of Medicine in 2001. Dr. Murken then completed his orthopedic residency at the University of Colorado in 2006 and his foot and ankle surgery fellowship at Harbor/UCLA and Balance Orthopedic Foot and Ankle Center, Long Beach, California in 2007. Prior to joining Panorama, he practiced at Torrey Pines Orthopedic Medical Group in La Jolla, California.